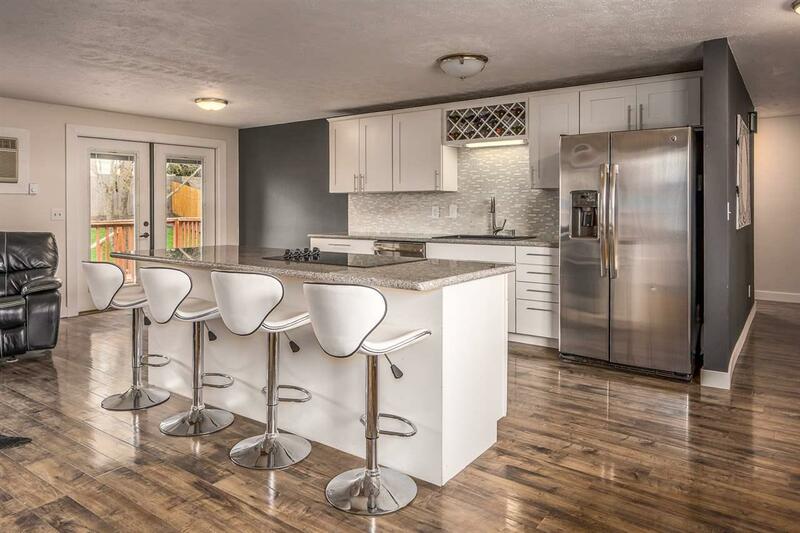 Modern open floor concept home in Hangman Valley ready for move in! Granite, stainless steel, oversized lot, beautiful flooring, professionally landscaped backyard, deck and patio set up for entertaining. This house will not disappoint! 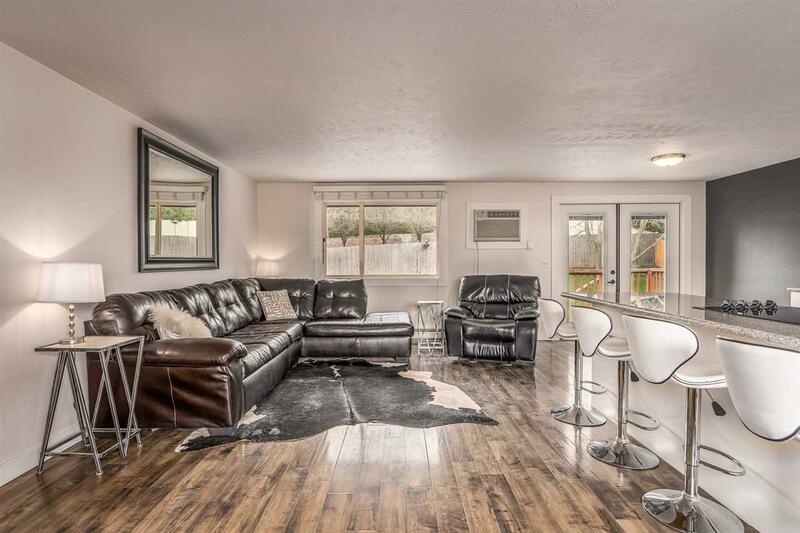 make sure to move quickly and look at this 5 bed, 2 bath, 2,763 sq ft house! 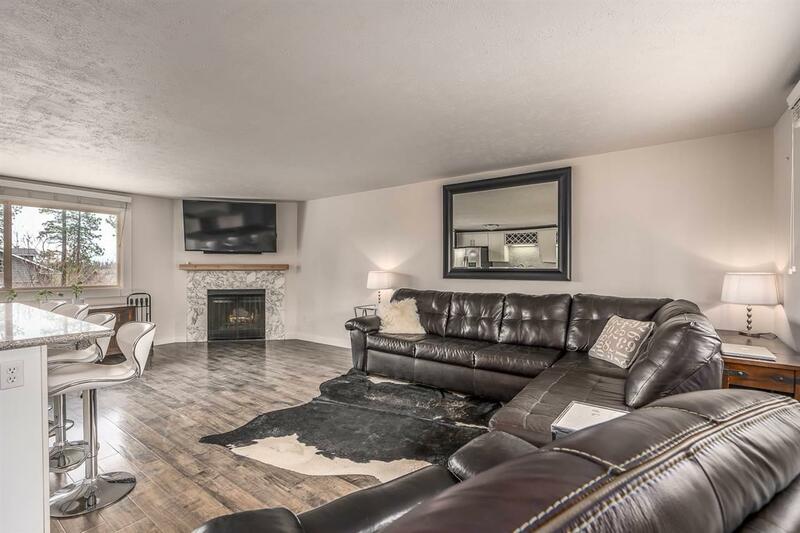 Golf friendly neighborhood, 4 minutes to Hangman Valley Golf Course, 17 min to downtown Spokane, Freeman School District. CLICK ON THE VIRTUAL TOUR BUTTON AND LOOK AT THE 3D VIRTUAL TOUR!! !